“Passeport Valaisan” are offering a reduction on entry (plus a free Guinness!) to the Guinness Irish Festival which will take place in Sion from the 9th -11th August 2018 making a saving of CHF 17 per person. The festival’s line-up includes the band Dervish from County Sligo who play traditional Irish music (see video below). The Stepcrew brings together three styles of dance forms – Ottawa Valley stepdance, Irish stepdance, and Tap. Steve “n” Seagulls, the Sidh and Innova Irish Dance Company and many more bands and artists are all due to play at this festival set in the Domaine des Iles, just outside Sion. Shuttle buses are provided from Sion during the festival period until the early hours of the morning. 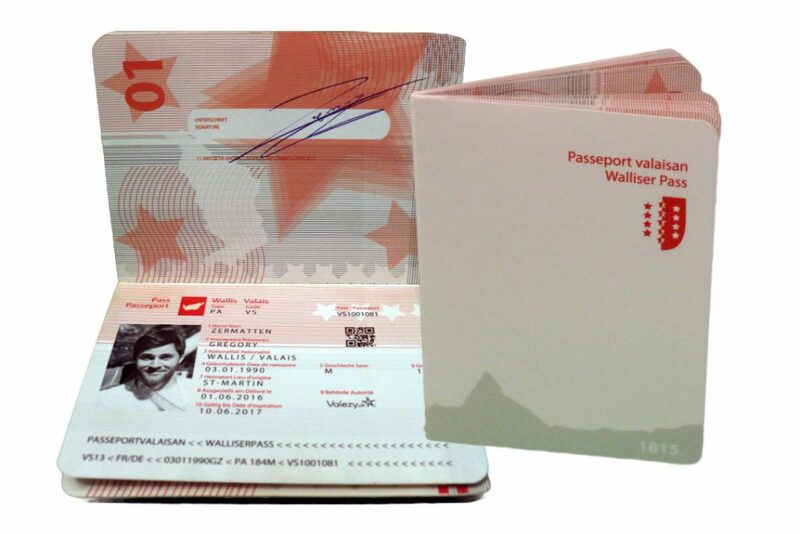 This reduction comes via the Passeport Valaisan, a non-official identity document aimed at anyone who loves the Valais or who wants to get to know it further and discover the canton. The Passeport offers lots of discounts on leisure activities including ski “two for one” passes in the winter season, reductions on local products, restaurants and museum entries. Check out the website here. There is also a free App to keep you updated with new offers and the site is also on Facebook. The passport is valid for 12 months from the date of purchase. Once you receive your passport, just take it along with you to the event/restaurant/ cultural or sports activity of your choice and get it stamped like a real passport! (reservations recommended for some places such as visits to wine cellars).